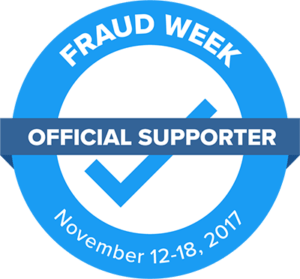 NetGuardians is an official supporter of 2017 International Fraud Awareness Week. NetGuardians has partnered with the Association of Certified Fraud Examiners (ACFE) to participate in International Fraud Awareness Week, Nov. 12-18, 2017 to promote anti-fraud awareness and education. During one week, NetGuardians will actively share insightful resources, videos, and informative images on its social media channels to raise awareness about banking fraud. Visit ACFE website for more information.